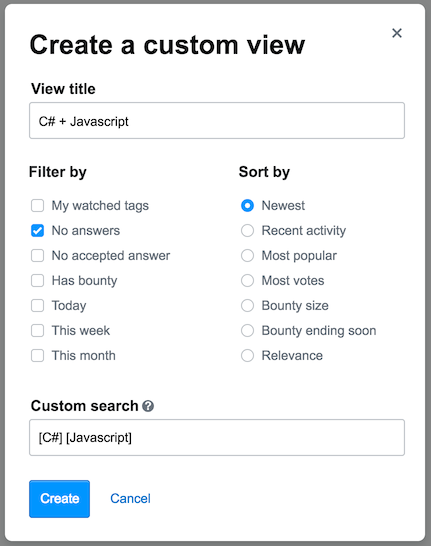 I am asking this on Meta, as I had previously read that the ability to monitor tags would affect Stack Exchange as a whole, despite my coming from Stack Overflow. With several tags pending removal, and there not currently being a way to favorite combination tags, when/is this expected to be implemented? Last I read the above was being looked at, but I haven't seen any posts indicating progression of that task. E.g., [Excel-VBA] tag is pending removal, the desire to have a single click to monitor [Excel] [VBA], rather than click [VBA] and manually add in [Excel] as to avoid PPT, etc. and access them from a dropdown in the tab and/or in the left navigation bar. Looks pretty, doesn't it? Not the answer you're looking for? 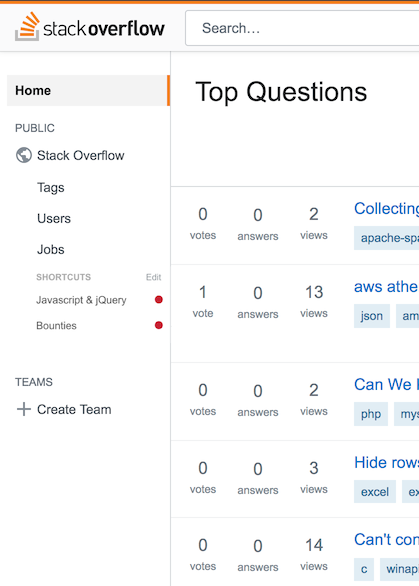 Browse other questions tagged support tags tag-watching .